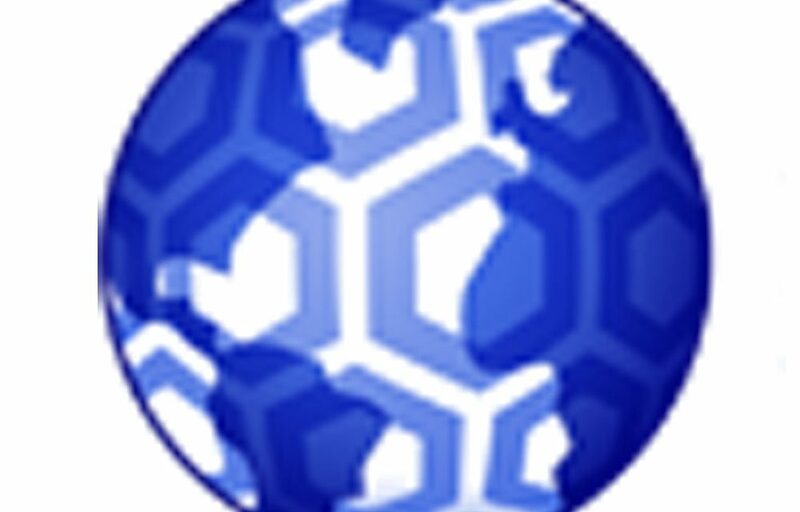 More evidence surfaces indicating that Amazon is phasing-in integrated logistics and last-mile fulfillment capabilities that will challenge current industry practices. The strategy reflects the same business strategies that involve a multi-merchant online shopping platform and generic computing capability via Amazon Web Services. Last week, Amazon lobbed another grenade across the parcel logistics and transportation industry with the announcement of the expansion of Amazon Shipping. The Wall Street Journal reported that this service, previously piloted in Los Angeles and London, will be expanded to provide the ability to pick-up parcel shipments from online merchant stocking centers and deliver the parcels directly to online shoppers. The incentive is to avoid the various fees and special surcharges charged by traditional parcel carriers such as FedEx, DHL, UPS and the United States Postal Service (USPS) for last-mile residential delivery during peak holiday periods or weekend delivery needs. According to the report, the online provider is seeking to control more of its own deliveries to both control growth and reduce reliance on parcel carriers that have typically rolled out annual rate and package surcharge increases for residential deliveries. The action is further characterized as a response to the Trump Administration’s attacks on perceived Amazon favored terms with the USPS. Supply Chain Matters has highlighted for our readers all of the prior strategy stepping stones that lead-up to the eventual unveiling of Amazon Shipping capabilities. 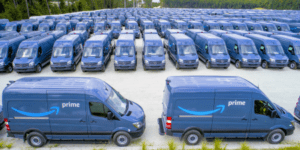 The most recent was in September 2018 with the announcement of procuring upwards of 20,000 Amazon Prime branded Mercedes delivery vans to build-out its own independent contractor last-mile delivery fleet. Within our Ferrari Consulting and Research Group’s 2019 Predictions for Industry and Global Supply Chains, one specific prediction calls for logistics, transportation and third-party logistics providers confronting the clearer emergence of industry disruptors. If the report of Amazon Shipping comes to reported expansion, it would represent another example of Amazon’s disruptor presence with seizing the opportunity to provide online customers lower parcel shipping cost while at the same time, leveraging the scale of its overall parcel last-mile logistics network delivery capabilities. The report indicates such efforts provide evidence of Amazon’s overall strategy for eventually controlling much of its transportation network involving ships, airplanes and truck capacity. Ocean containers are shipped under the names of Amazon Logistics or its wholly-owned subsidiary, Beijing Century Joyo Courier Service Co., destined for the Ports of Long Beach or Seattle, and onward to Amazon customer distribution centers. The service includes pick-up at the China factory door, trans-Pacific container movement and trucking to designated Amazon stocking facility, all avoiding the need for intermediators or brokers. Emphasized is that Amazon has remain stealth on public announcements because the online retailer does not want to call broad industry attention to the building-out of a vertically integrated, operated or leased global logistics and transportation capability. Amazon confirmed to the publication that the Amazon Logistics service, previously available to Chinese sellers, was expanded to U.S. sellers in Q4 of 2018. Make no mistake that Amazon will indeed serve as a continued logistics and transportation industry disruptor. The strategy reflects the same business strategies that have resulted in a multi-merchant and multi-product online shopping platform and the offering of generic global computing capability via Amazon Web Services. The years of parcel carrier’s ability to leverage online commerce growth volumes through annual rate hikes are now about to be challenged. Others may follow in other areas as-well. Behind all of there efforts are the tests to conventional industry think, along with more creative and innovative methods to leverage technology to deliver services and asset performance in more innovative, cost-effective and efficient ways.